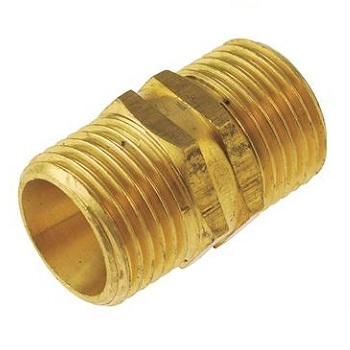 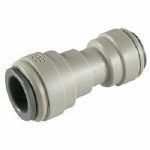 John Guest 12mm Tube fitting to 3/8″ bsp male thread adapter. 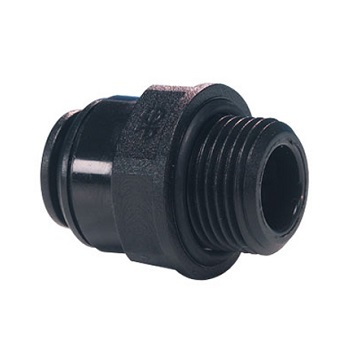 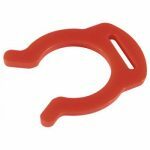 Use with 12mm John Guest tubing. 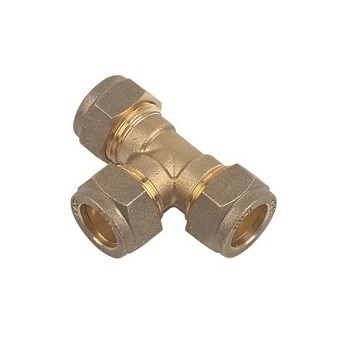 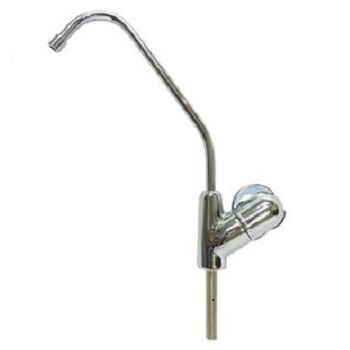 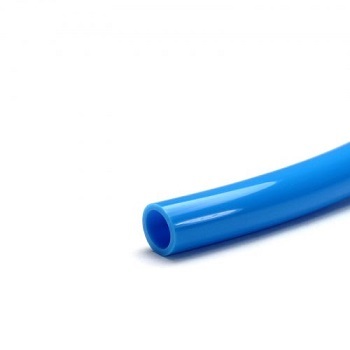 Most caravans and RVs use 12mm tubing on their water supply lines and the John Guest Speed Fit fittings.